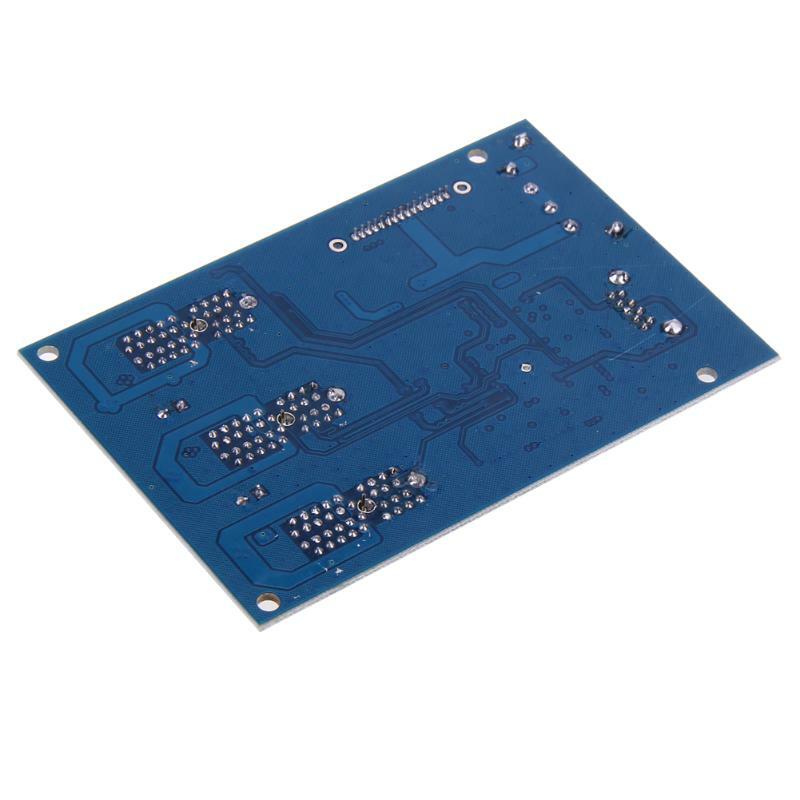 2 layer PCB bard designing. 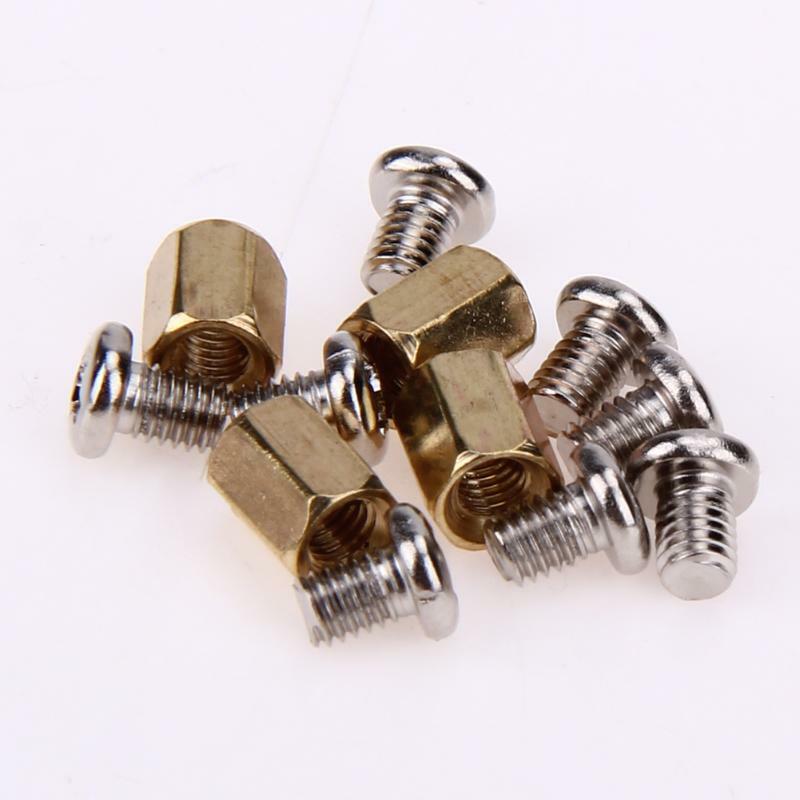 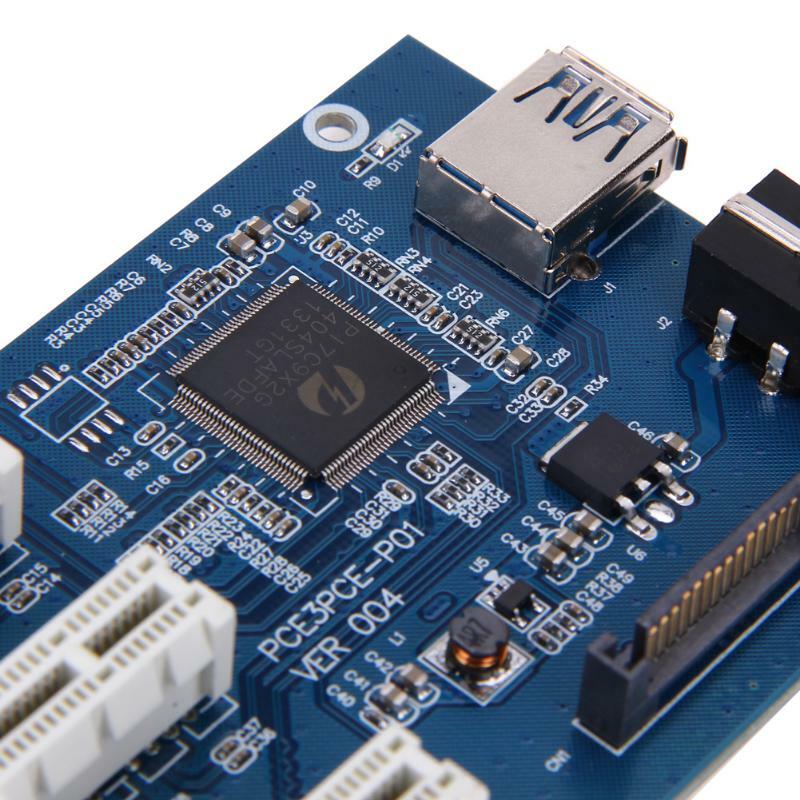 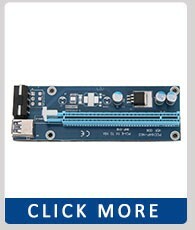 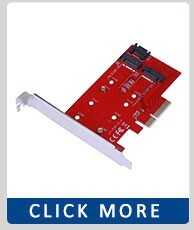 Compliant with PCI express 1.0 Specification. 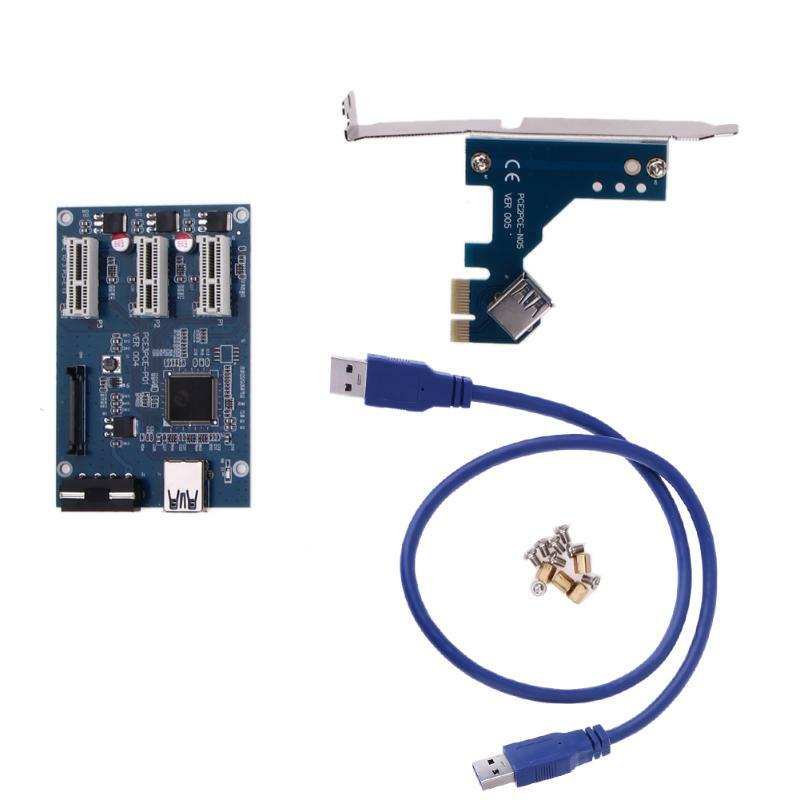 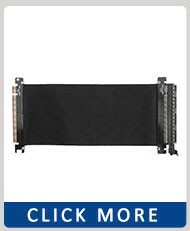 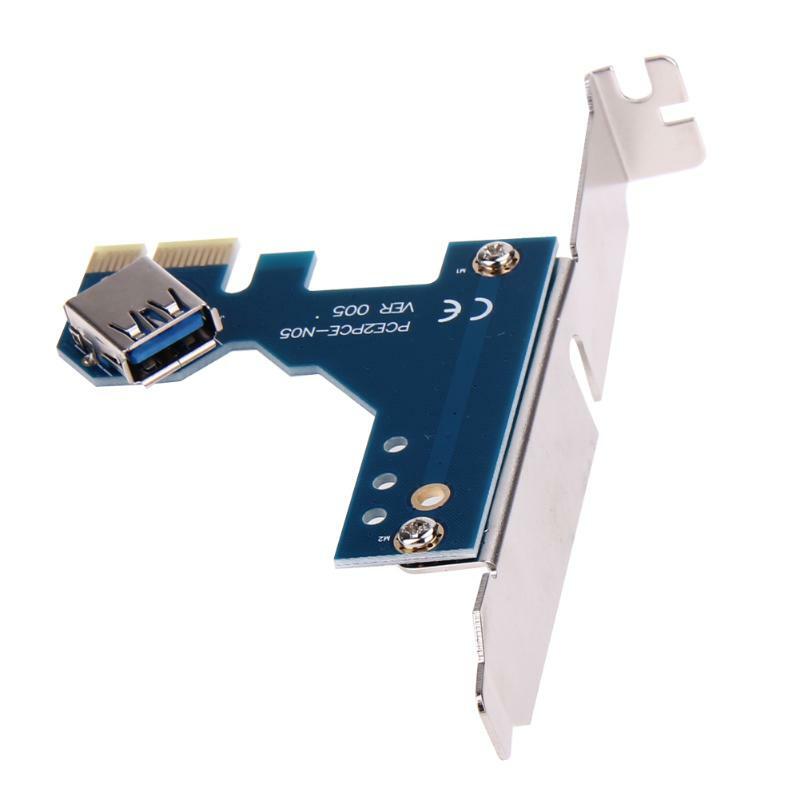 1-slot PCI-E 1X to 3 slot 1X riser card with high speed USB 3.0 cable. 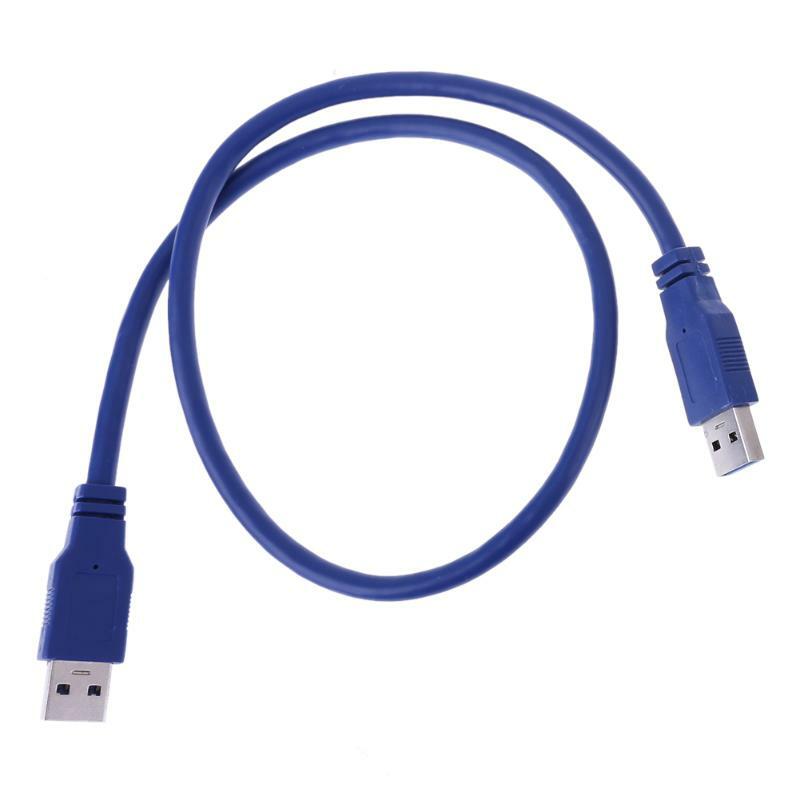 High speed USB 3.0 shield cable is flexible for 1U,2U,3U chassis. 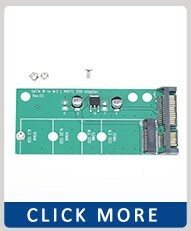 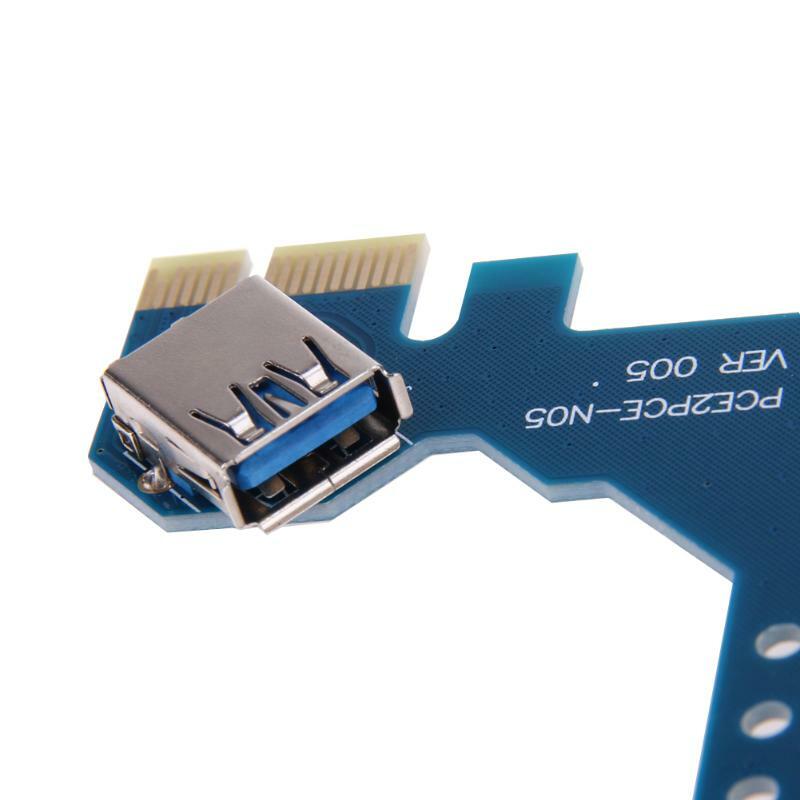 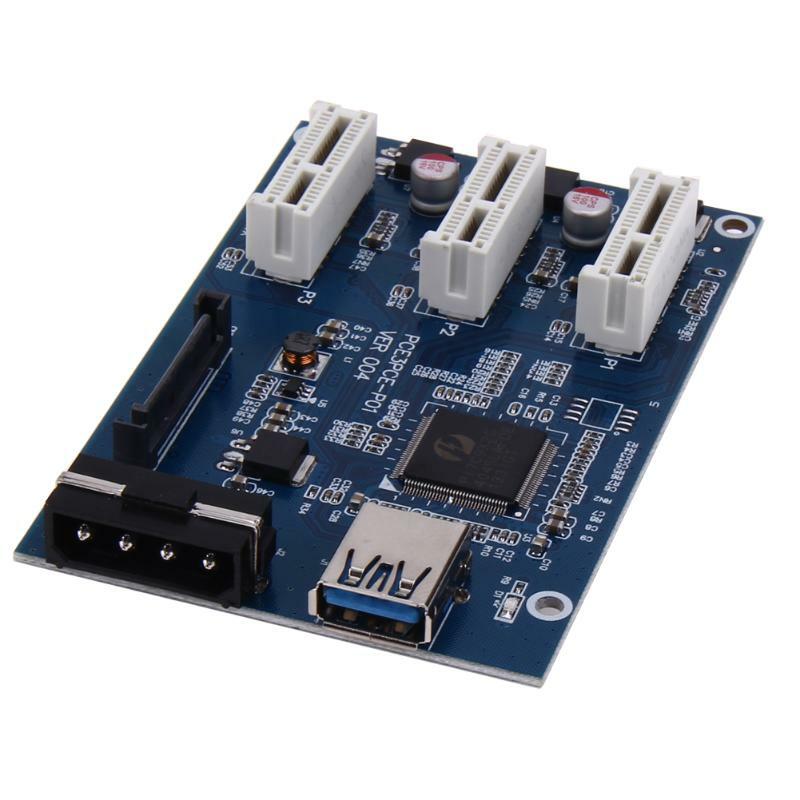 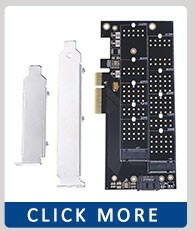 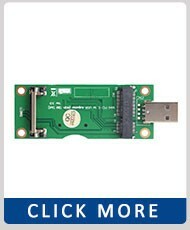 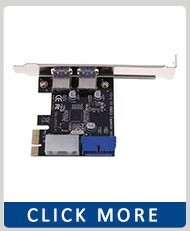 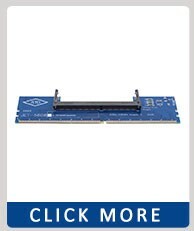 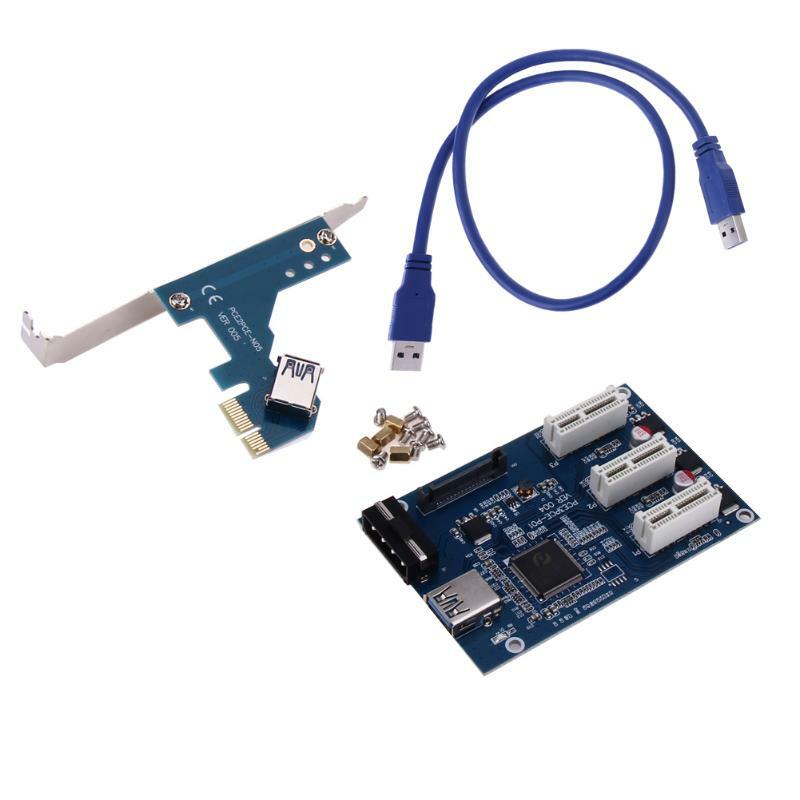 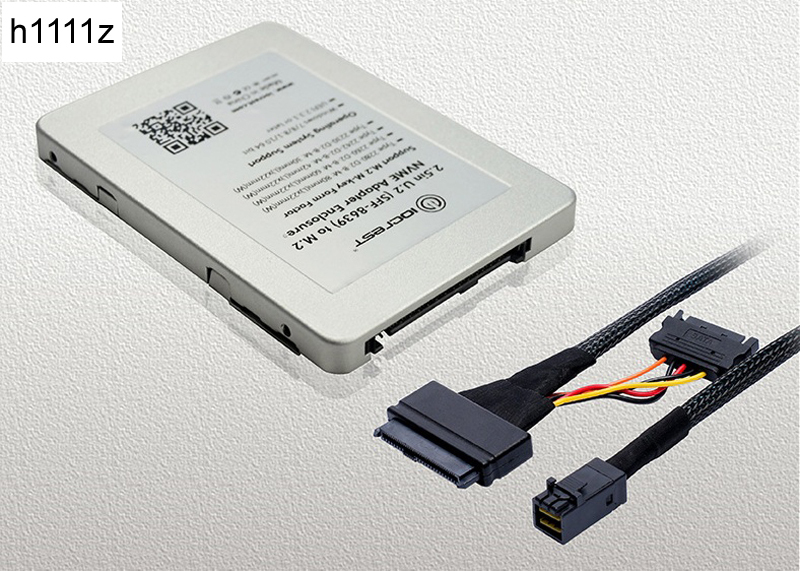 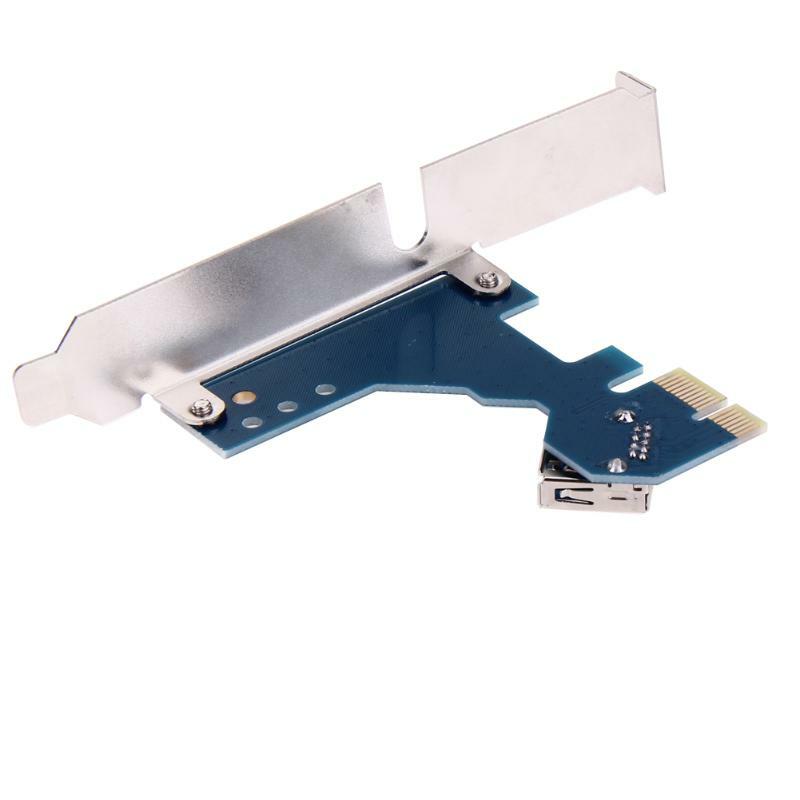 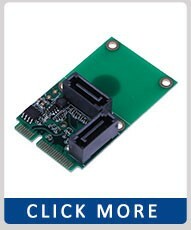 Support 3 port high speed PCIe 1X card. 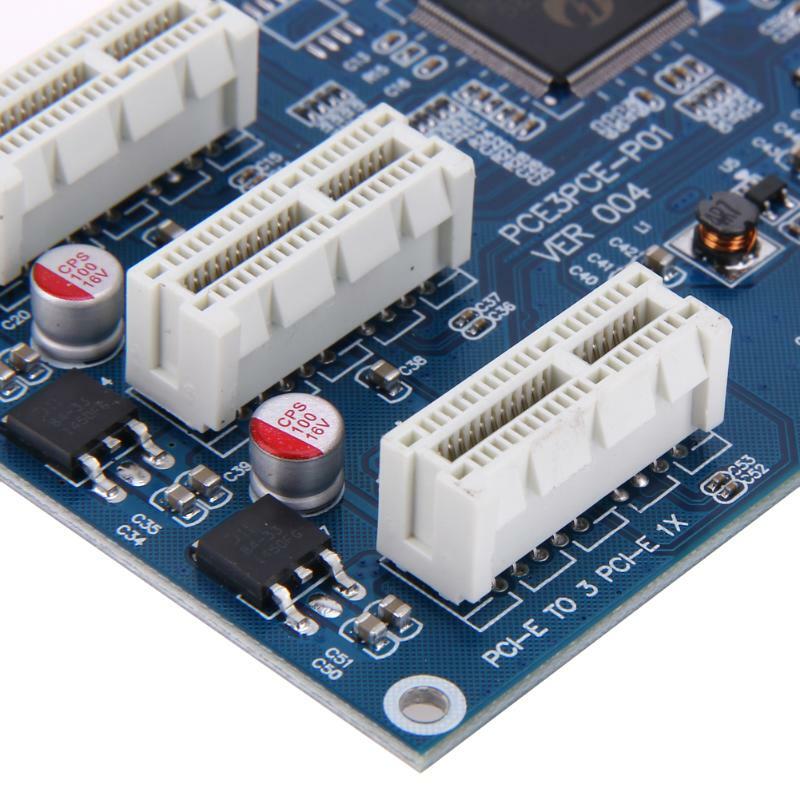 Solid capacitor provide extra stable power supply for PCI-e card. 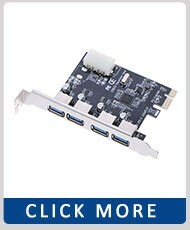 Please do not use it for NVIDIA GeForce GTX 750 Ti, it can not support that.